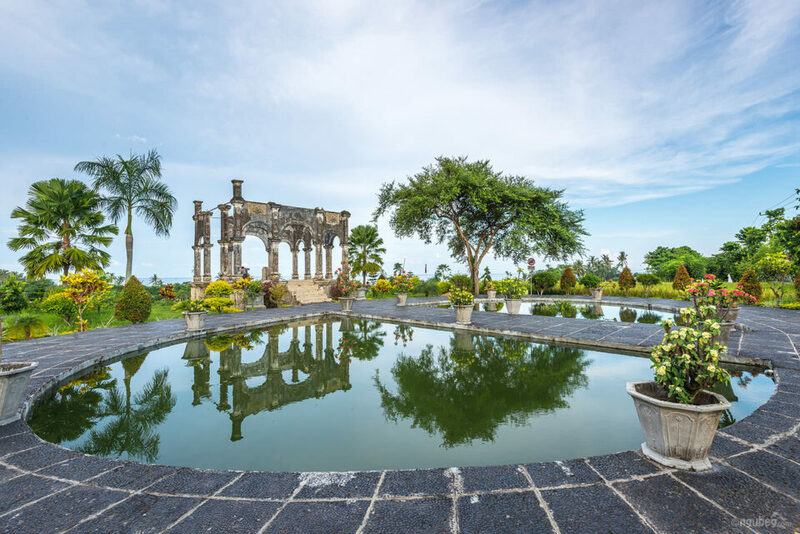 Directions: Water Palace is located in Karangasem, Bali. 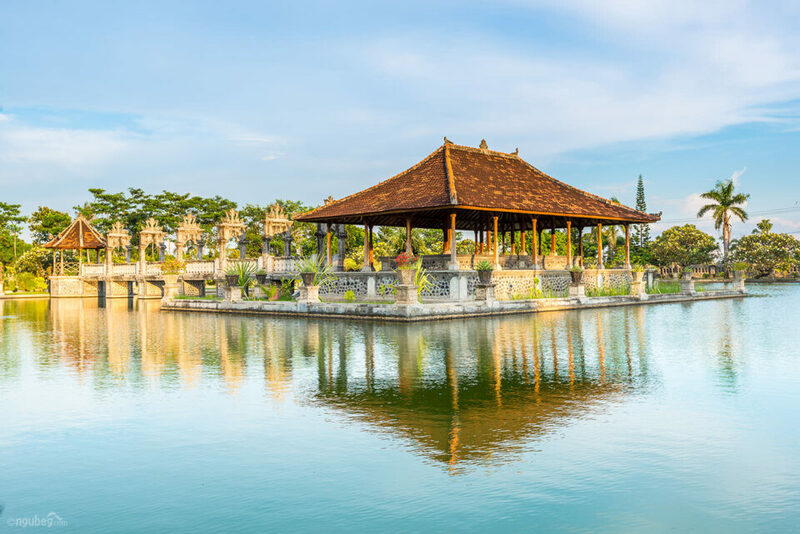 It is two hours away from Denpasar (Bali provincial capital city). 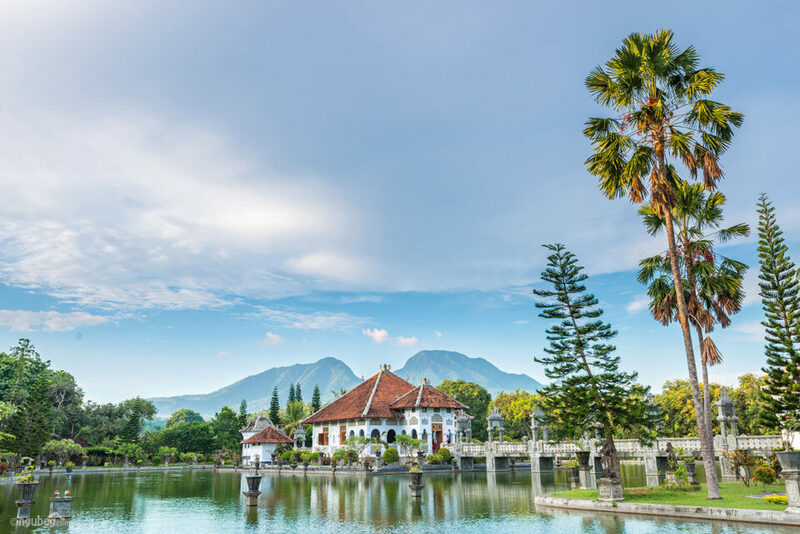 There is lack of public transportation in Bali, but we can rent car or motorcycle from central city (with the driver - if needed). Water Palace or known also as Soekasada Ujung Garden is one of Bali king’s residence. 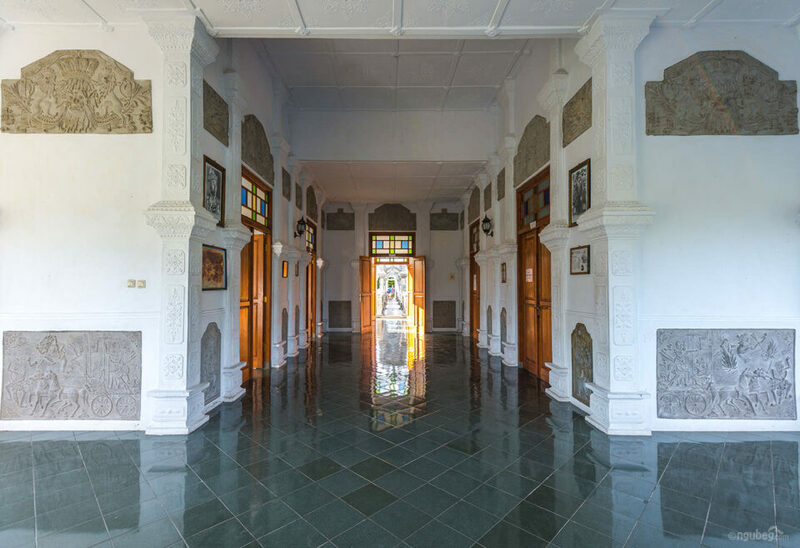 Built by king of Karangasem, I Gusti Bagus Jelantik, in 1909. 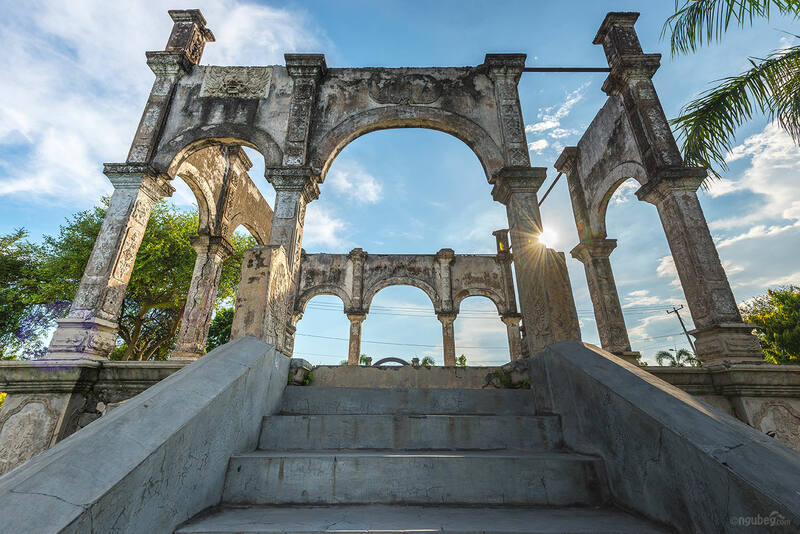 The palace is built on the water and it is now open for public. Some people often use this palace for a prewedding photography. Morning and afternoon will make different sceneries.